It often seems that no matter how much you time you put into cleaning your house, the dust just keeps coming back. Dust consists of plant pollen, dead skin cells and fibers. It accumulates and floats on the slightest air current, settling on any surface in the house. It can cause respiratory problems and just gives your home a messy feel. The bad news is that there’s no magic trick that can make dust completely disappear. However, using a few simple tips, you can keep it at bay. Why Is There So Much Dust In My House? 1 Why Is There So Much Dust In My House? 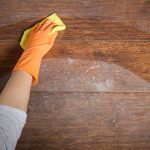 There are various factors that can contribute to a more dusty home. 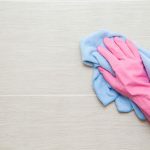 First of all, dust is often a bigger issue in older homes. The seals around windows in older homes are often deteriorated, which allows in more of the outside air. This, in turn, allows more dust inside the house. The second reason could be in leaky air ducts. Gaps around fittings or unsealed joints between duct sections can cause the home to lose about 20-30% of the air. As a result, the air duct system might start sucking air from the attic and other dusty places around the house. As a result, all this dust gets distributed throughout the house and settles on the surfaces. 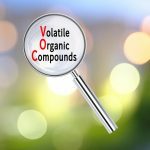 Another reason could be in the vacuum cleaner you use. Most of them don’t trap the dust, but actually, make your dust situation even worse by releasing all the collected particles back into the air. A good solution to this is investing in a HEPA vacuum cleaner that can catch particles down to .3 microns. One more possible cause is the use of a cheap air purifier or one with old filters. 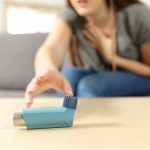 A cheap air cleaner might not be able to catch such small particles as dust, instead just recirculating it throughout your home. Also, air purifier filters require regular cleaning in order for them to effectively remove particles. A dirty filter will not be able to trap any dust and will just be working inefficiently. Your clothes, towels and bedding that you store in the closets are full of tiny fibers. Every time you open those closet doors, you’re letting out a blast of dust confetti. So to cut down on dust, make your closets as tidy as possible. 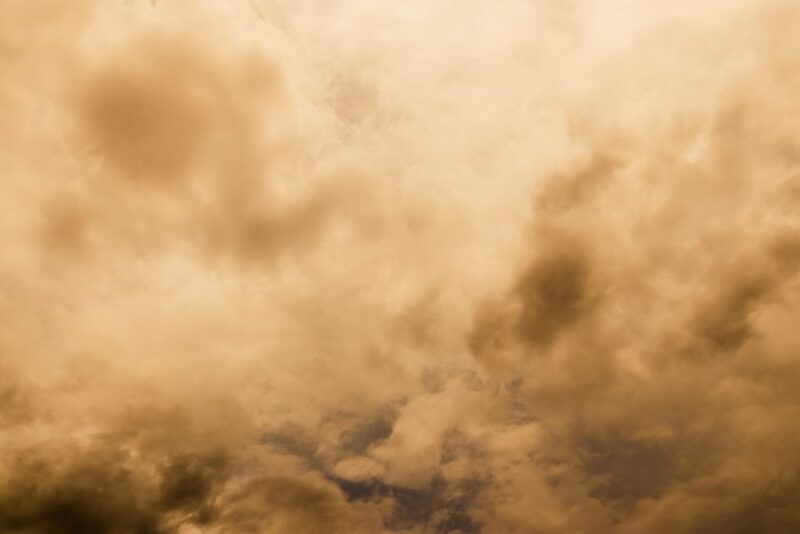 To get rid of dust in your closets store things in garment bags and clear plastic containers. This way you’ll be able to lock the fibers in and keep the dust out. It’s also easier to clean them as you can just quickly wipe them clean. Also, keep the closet floors clear. 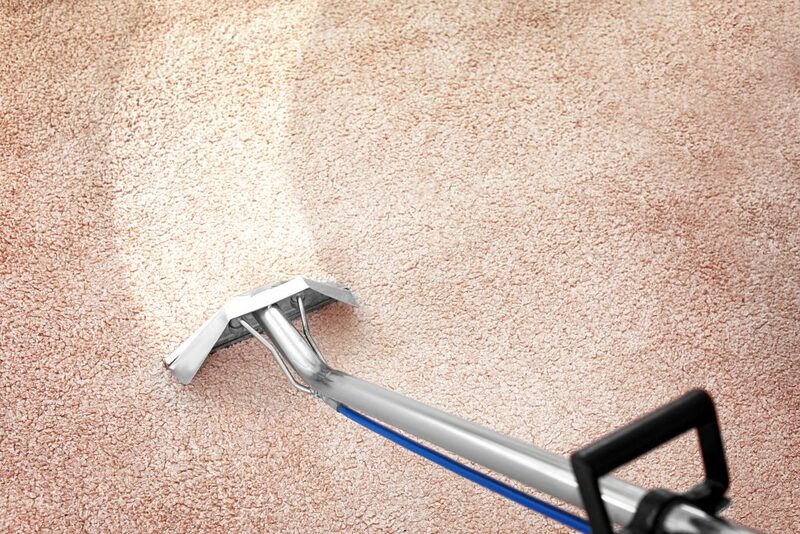 Having the floor cluttered, you’ll probably bypass it when vacuuming, allowing more dust to accumulate. Many dust removal products don’t really remove dust but just spread it around. For example, feather dusters and dry rags just move the dust around, causing it to settle elsewhere around the house. Instead, use damp rags or microfiber rags that attract and capture the dust. 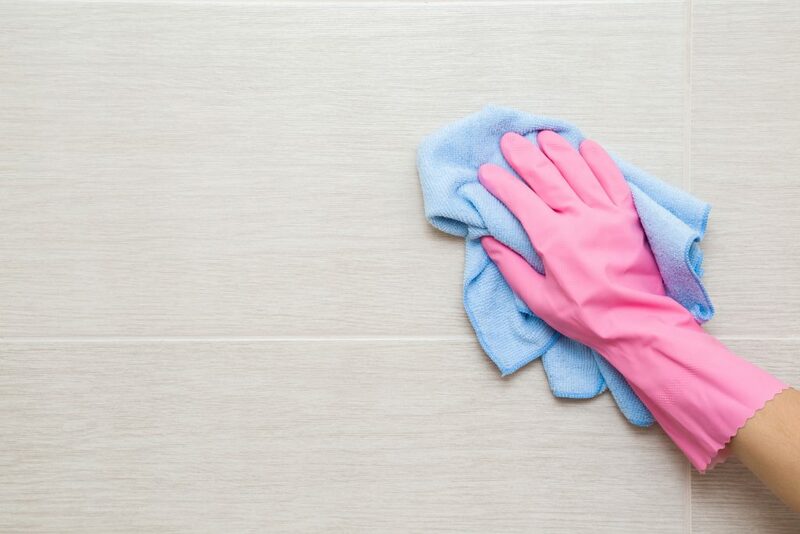 Cleaning and vacuuming should be done at least once a week. Carpets are magnets for dust. And if you have allergies, you’ll have to vacuum them even daily. However, it’s also important to use the right vacuum cleaner. Standard vacuums just spew all the collected particles back out through the walls of the bag. Instead, invest in a vacuum cleaner that comes with double-layered microfilter bag or a HEPA filter. These units will trap the dust and other particles and prevent them from being re-introduced into the air. 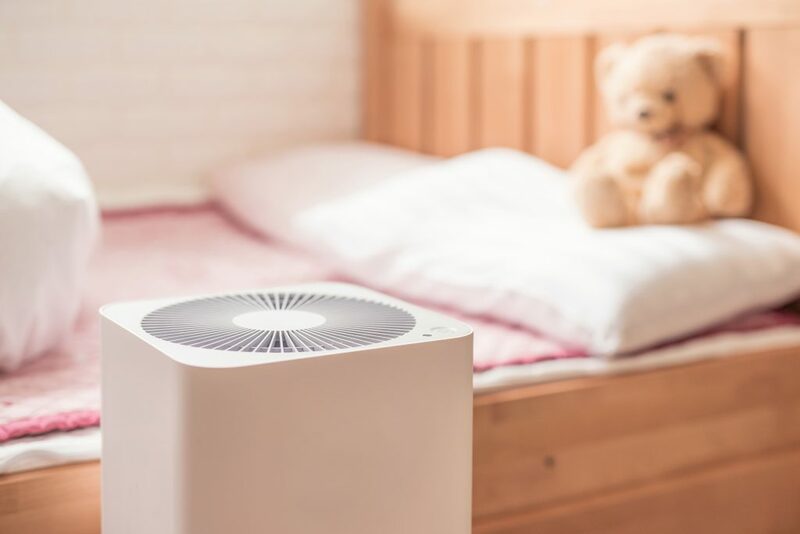 If you’re battling with allergies and asthma symptoms, you can also invest in an air purifier. The most efficient are HEPA air purifiers as they remove the most particles from the air. And they are recommended for households with allergy problems. However, it doesn’t mean that you can ditch the cleaning. 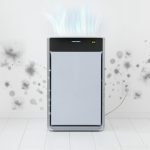 Air purifiers filter only airborne particles but don’t remove dust that has already settled on the surfaces. Also, remember to regularly clean the filter in order to avoid adding more dust to the air. Your cozy bed is also a major dust magnet. Your bedding collects dead skin cells and sheds its own fibers. Every time you roll over in bed, it creates a puff of dust. So to keep the dust at bay, wash your pillowcases, sheets and blankets every week. It’s best if all the materials in your bed are washable but if they aren’t, you can just take them outside and shake them. Keep in mind that fuzzy, wool-stuffed and feather materials are prone to gathering more dust. They are also more difficult to wash. So if you want to minimize dust accumulation in your bedroom, it’s best to avoid these materials in your bedding.